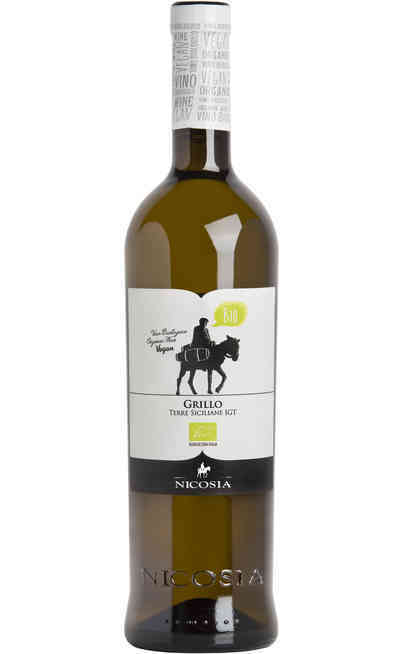 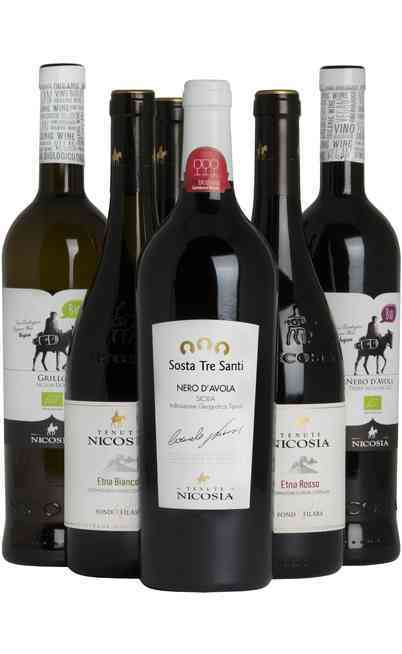 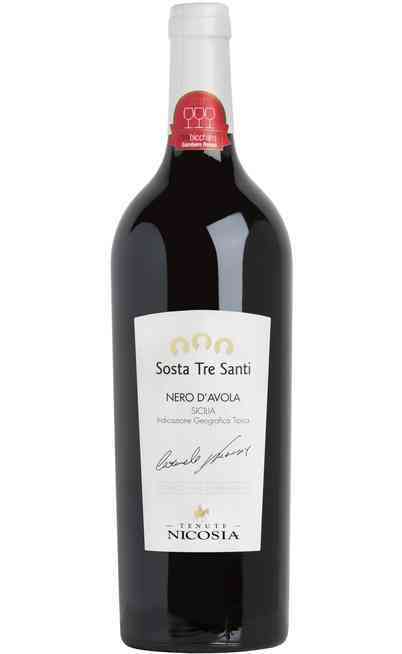 This is an ancient and solid wine company from Sicily. 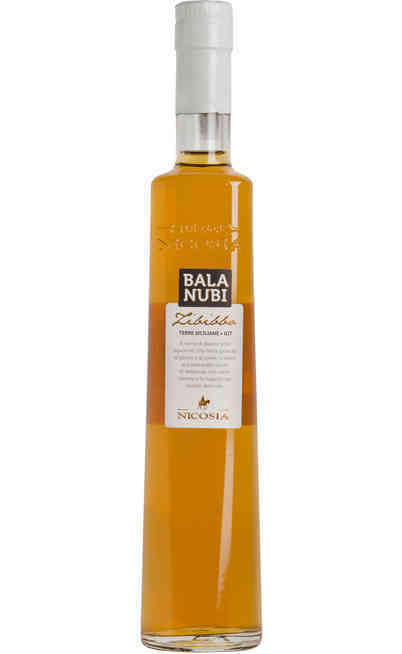 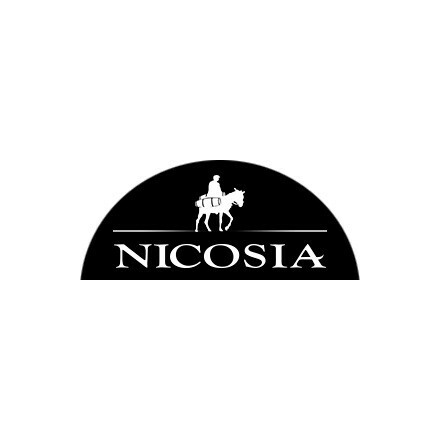 The Nicosia winery is constantly in renovation. 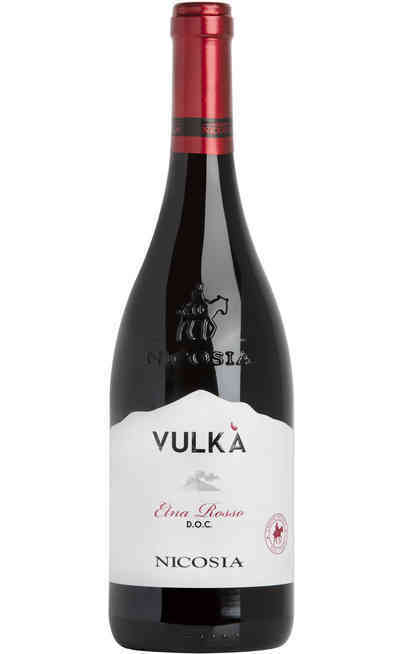 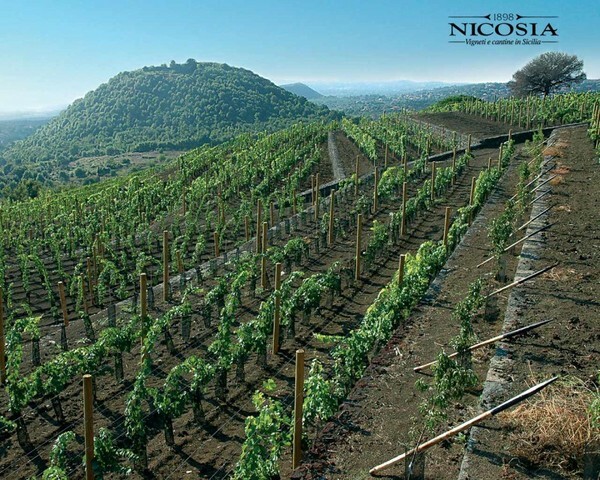 It owns 240 hectares of vineyards cultivated in a biological way located in part at the Etna feet and part in other prestigious areas. 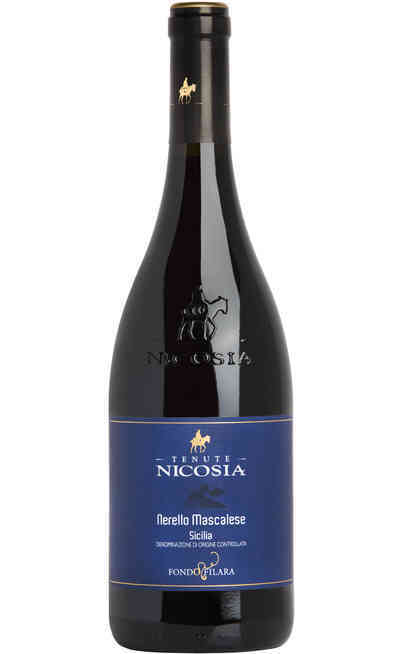 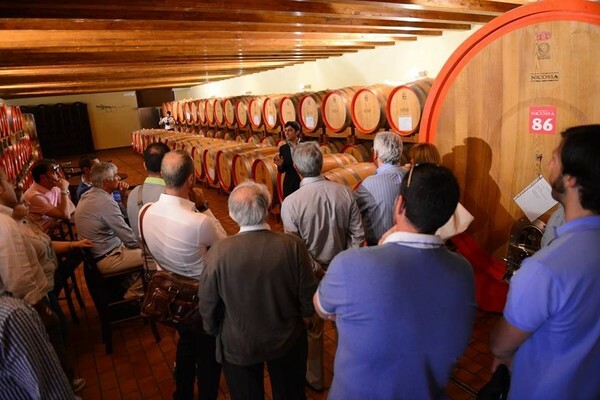 Since the 1898, which means 5 generations, the knowledge has been handed down and today Carmelo Nicosia together with Francesco and Graziano manage the company located in Trecastagni. There are cultivated local vines which are worked in the most innovative cellar to produce very prestigious labels. 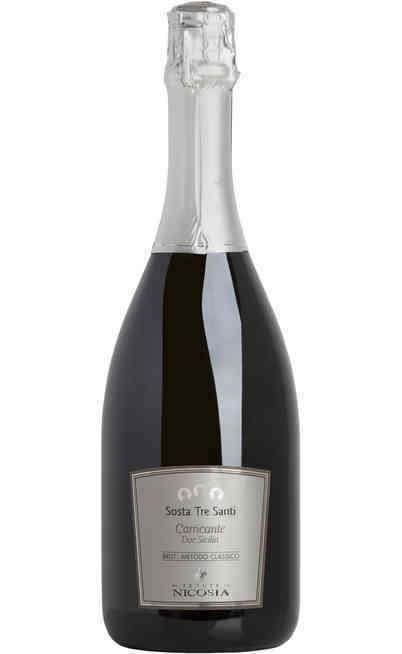 This winery, is one of the few that can combine great productions to a very high quality level. 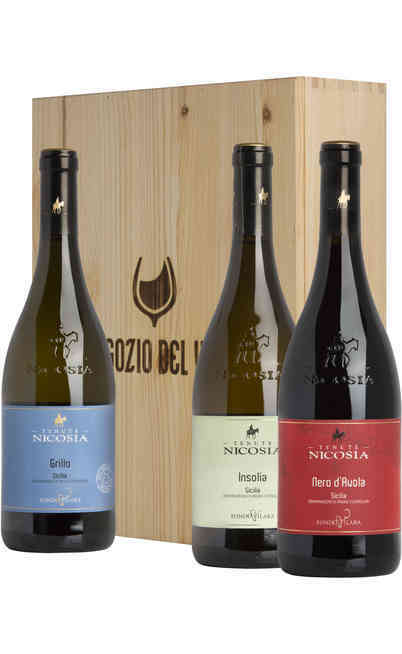 These bottles are the symbol of the real wine Sicilian culture.